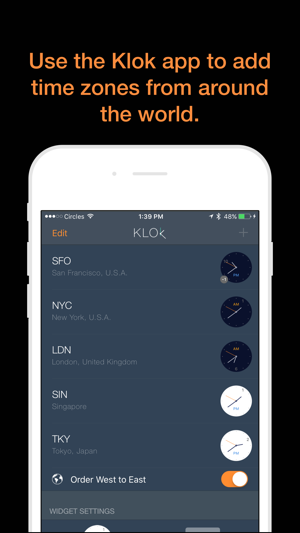 Klok is a time zone converter widget that helps you stay on time with people you care about in different time zones. 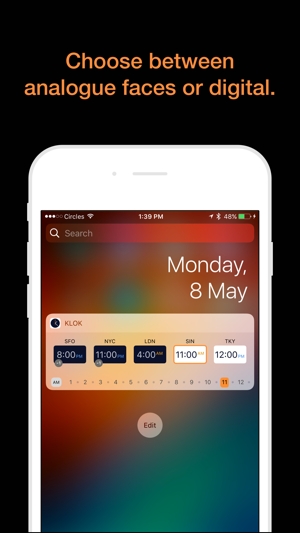 Quickly glance and convert time by swiping down from anywhere, your phone doesn't even have to be unlocked. Thank you for fixing this! Kook is wonderful again!! 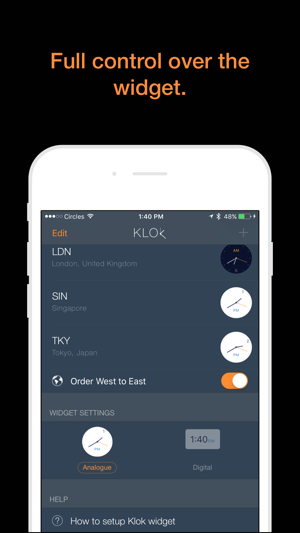 I've used Klok pretty much since it's inception and have found it invaluable. 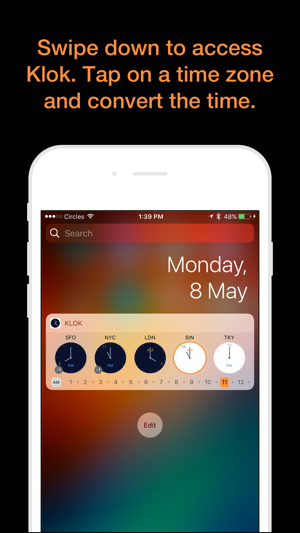 Recently, though, the Notification Center widget is not working. It's there--but it's completely blank, showing none of the times or locations. It's just a big blank square. As others have pointed out, there is no way to contact the developers. I'm hoping that they will see this and offer some help. Hey nutragirl — we found a bug in our code that causes this. We’ve fixed it and now submitting an update. 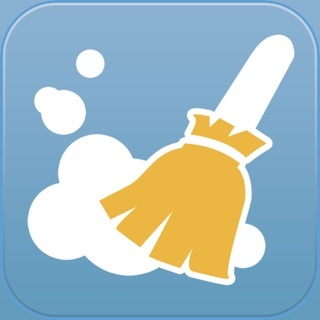 Hopefully you should have the update in the next couple of days. Thanks for reporting this. I love it! Minimalist and yet more than useful! 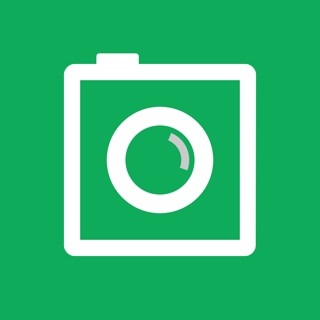 Great app, been using it for years with international travel. It’s fast easy and you can put zones in the order you prefer. 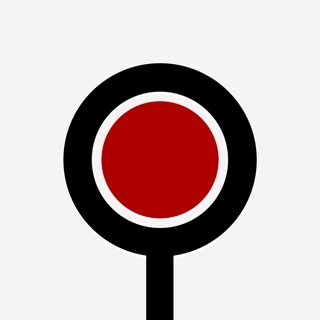 This newest version however, has the city codes different than the traditional airport codes. I’ve gotten used to the airport codes. For example Taipei is listed Tai not TPE. San Jose, Ca as SJS vs. SJC. Being an aviator the new three letter codes are a bit distracting initially.